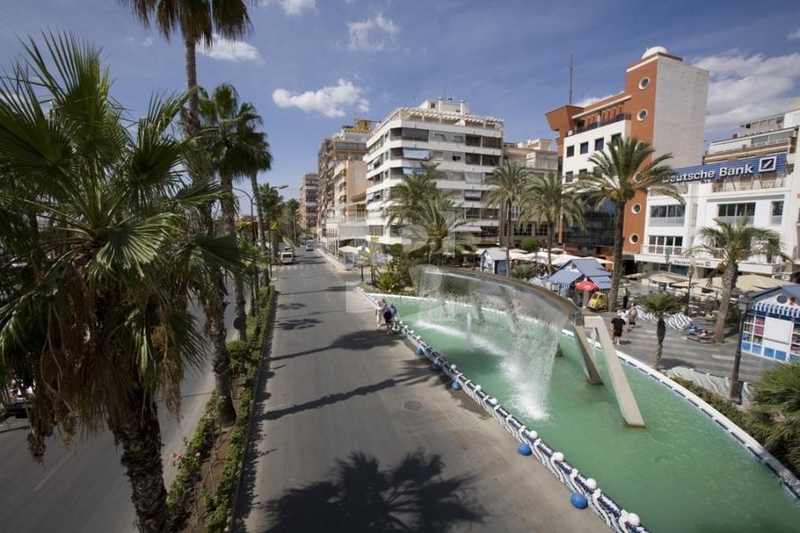 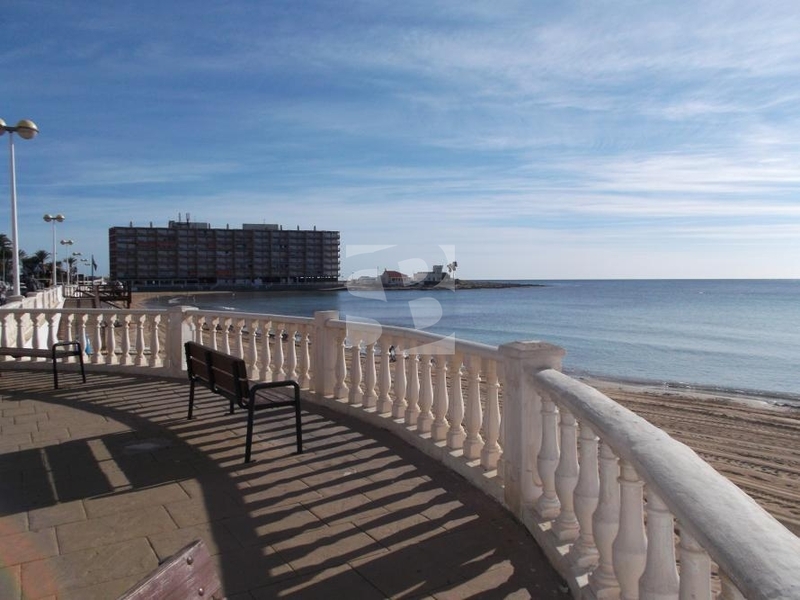 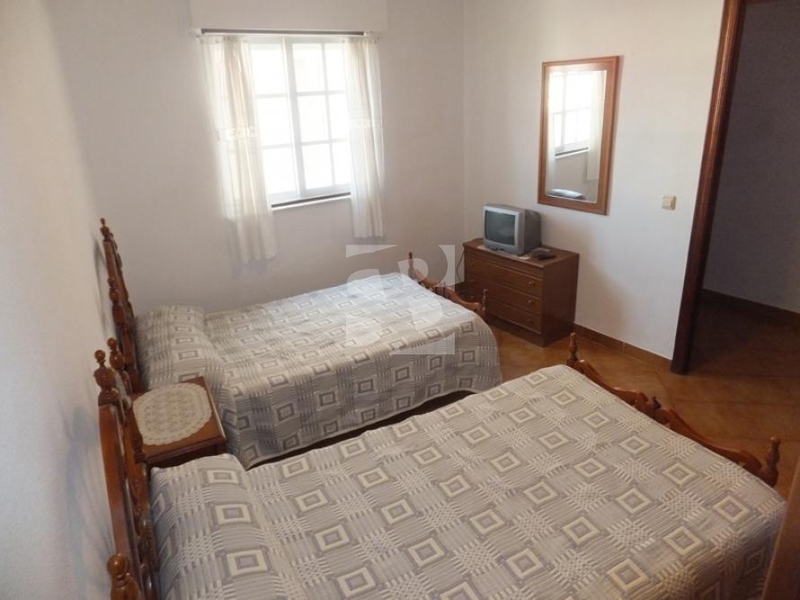 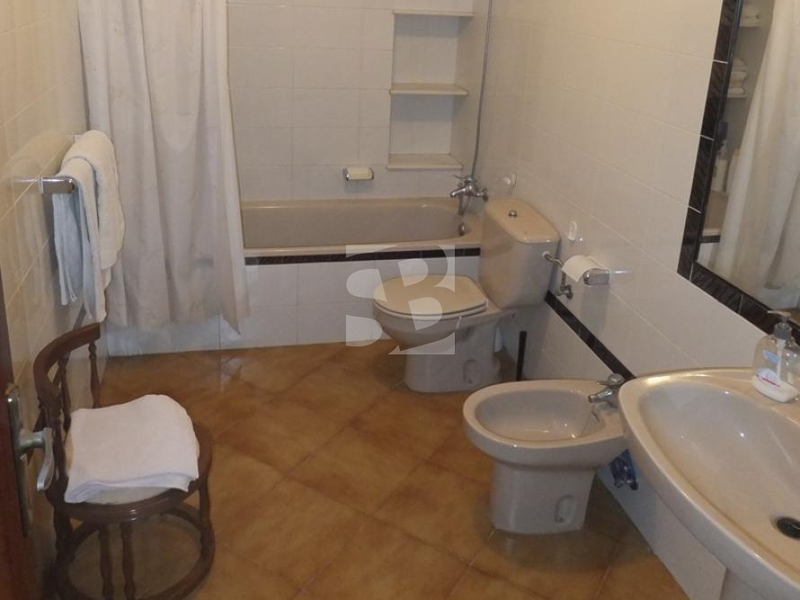 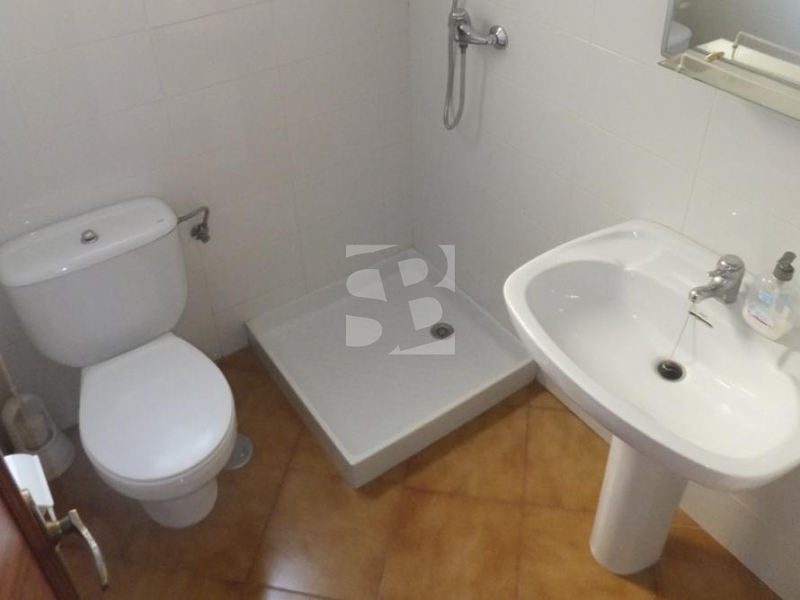 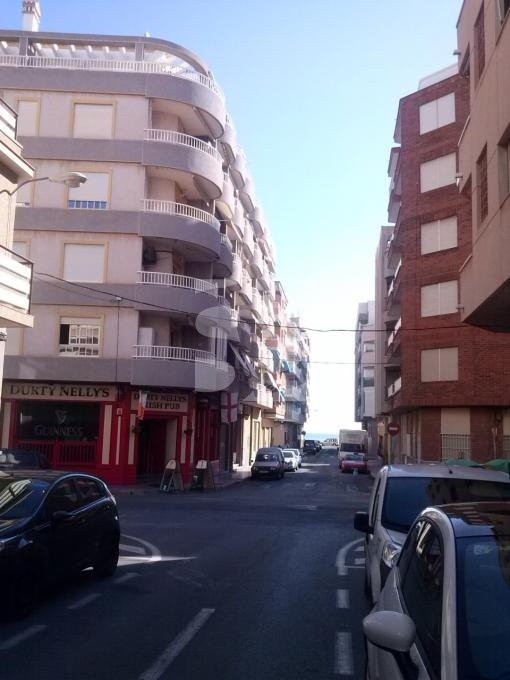 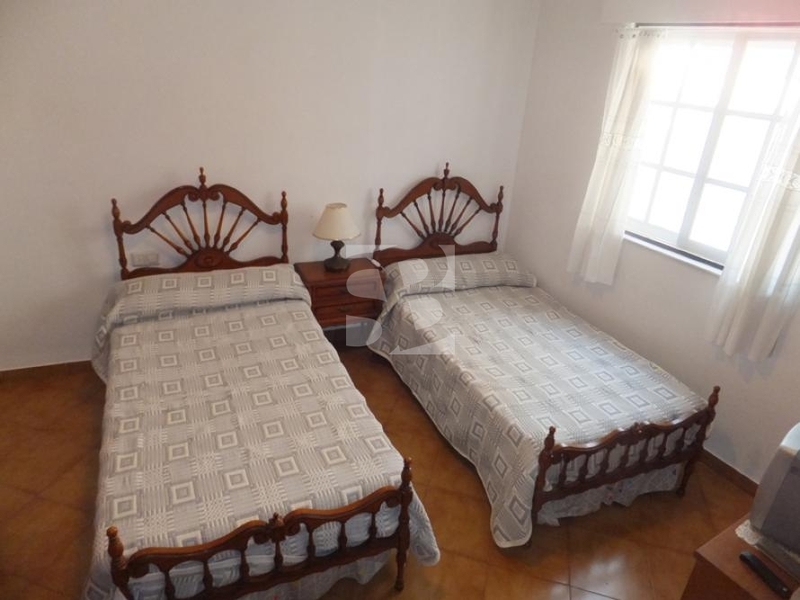 TORREVIEJA- PLAYA DE LOS LOCOS.- Apartment within 50 meters walk from the beach has three bedrooms with wardrobes, two bathrooms , furnished and equipped kitchenette and bright lounge with terrace. 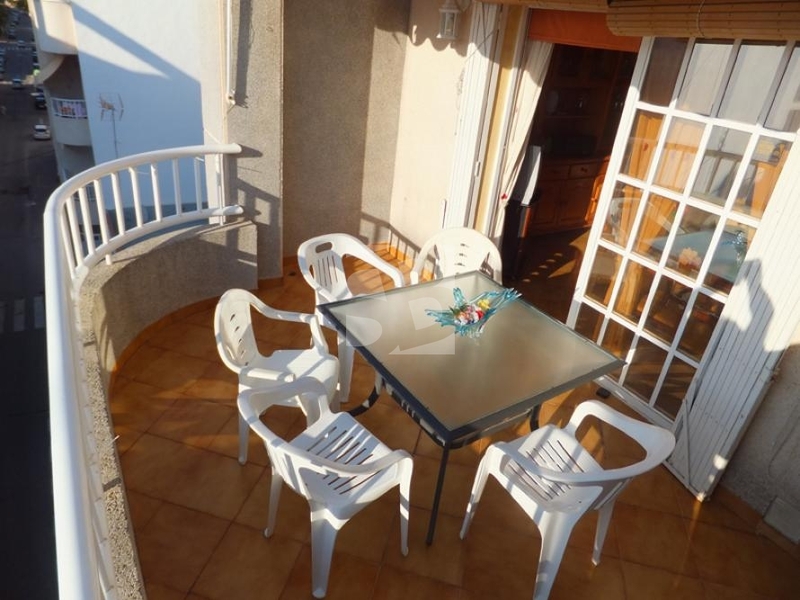 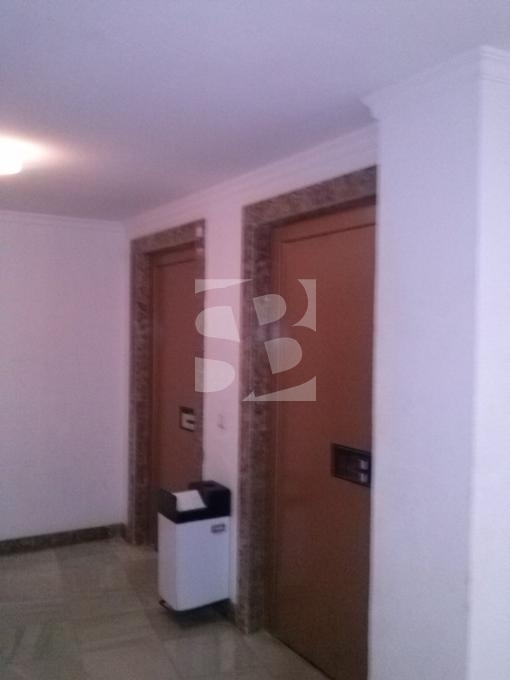 The house has communal solarium, it is sold furnished. 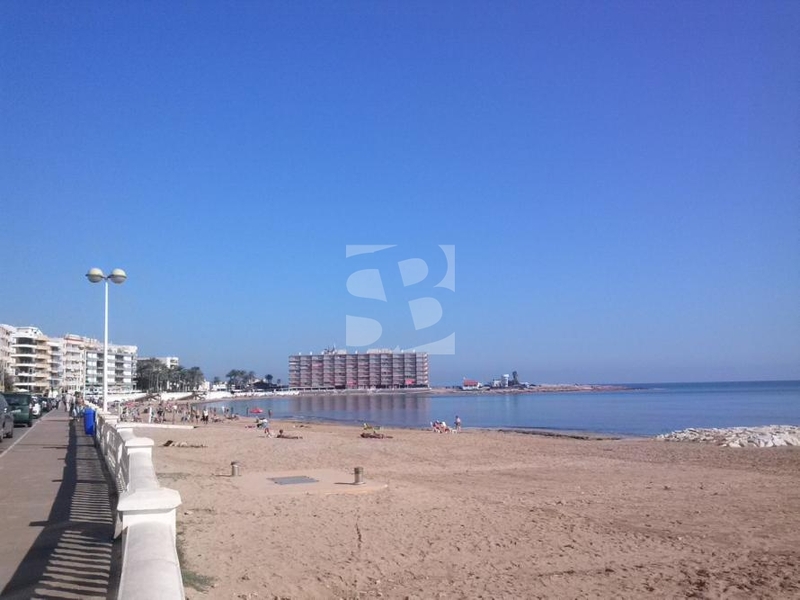 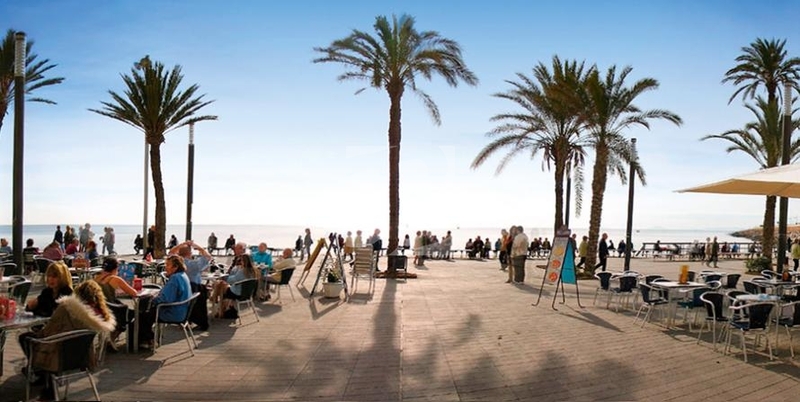 Its location in one of the best areas of Torrevieja walk from the beach, coves and promenade offers the possibility to enjoy the wide range of leisure and services offered by our coast. 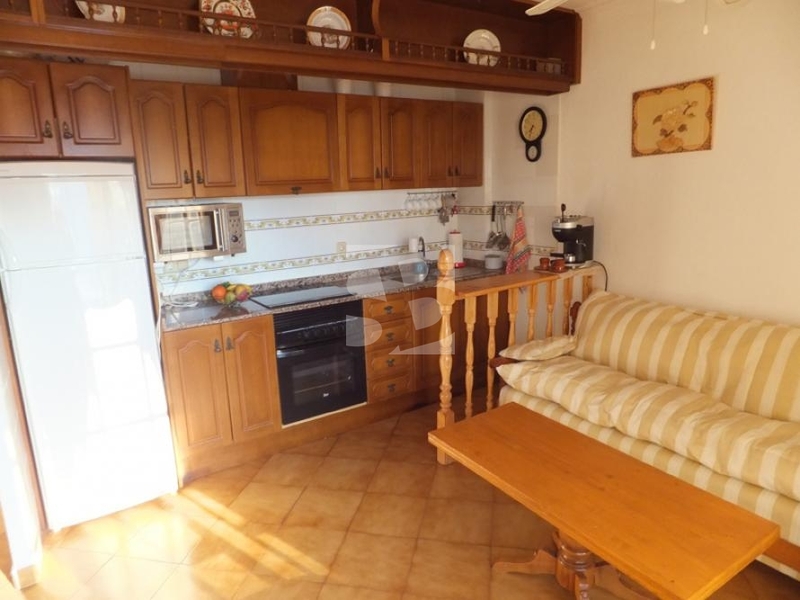 Feel free to visit this perfect home for year round living or enjoy the holiday.